Droom also plans to further strengthen its dominance in the online automobile marketplace segment and it will focus on scalability of its financial offerings, inspection, and marketplace formats beyond B2C. Droom, an online marketplace for used automobiles, has raised $30 million in its latest round of funding. With this, the total funds raised by the company amount to $125 million in six rounds. The current round was led by the family office of Japan-based investor Joe Hirao, founder, ZIGExN. The company plans to use the funds to bolster its doorstep pan-India inspection service Droom Credit, certification services such as OBV, History and ECO and C2C and C2B marketplaces, the company informed. 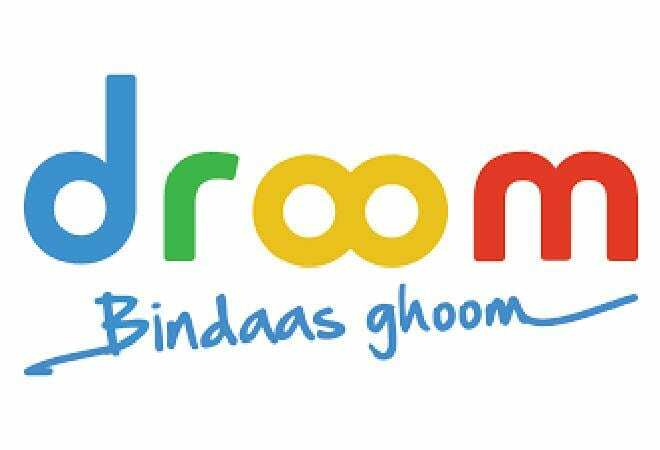 Droom also plans to further strengthen its dominance in the online automobile marketplace segment and it will focus on scalability of its financial offerings, inspection, and marketplace formats beyond B2C. The company will also invest heavily in developing machine learning and AI capabilities for its vast portfolio of products. Besides this, Droom is also looking to invest in advanced and emerging technologies such as Internet of Things (IoT) for its ECO segment and Blockchain for its credit facilitation services. "The current series E funding gives an immense fillip to us as we aim to simultaneously strengthen and diversify our services such as inspection, Droom Credit, C2C and C2B marketplace formats, enable a smooth online transaction and provide more competitive terms and interest rates to customers through Droom Credit," said Founder and CEO Sandeep Aggarwal. He further added "The latest round of fund will help us in our expansion goals and, accomplishment of our growth objectives and scaling up our technology to build efficiency. We are thankful to our investors who always believed in Droom and supported us relentlessly." Earlier in the year, the company had raised $30 million funds in series D to expand internationally into nine South East Asian countries -- Indonesia, Malaysia, Philippines, Vietnam, Singapore, Thailand, Myanmar, Cambodia and Laos. According to Aggarwal, they will start operations in two of these countries soon and in rest of them next year. The company is on a rapid expansion drive and plans to expand its operations in 100 more cities across the country. It also aims to double its gross merchandise value to $1.4 billion by the end of 2018 and $3.5 billion by 2019.